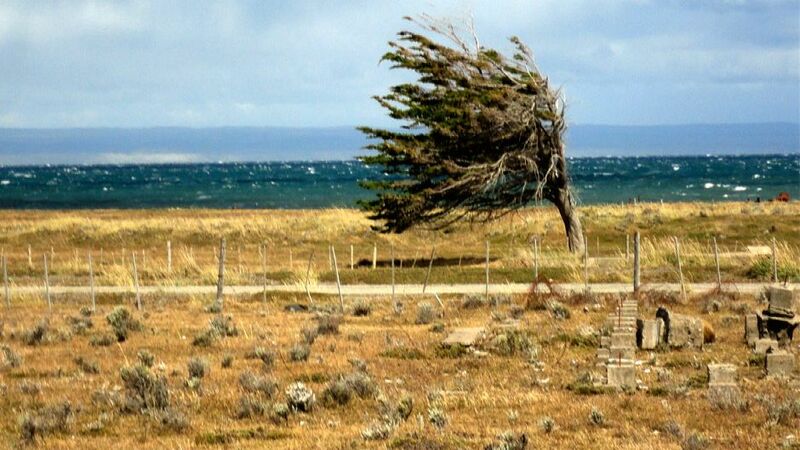 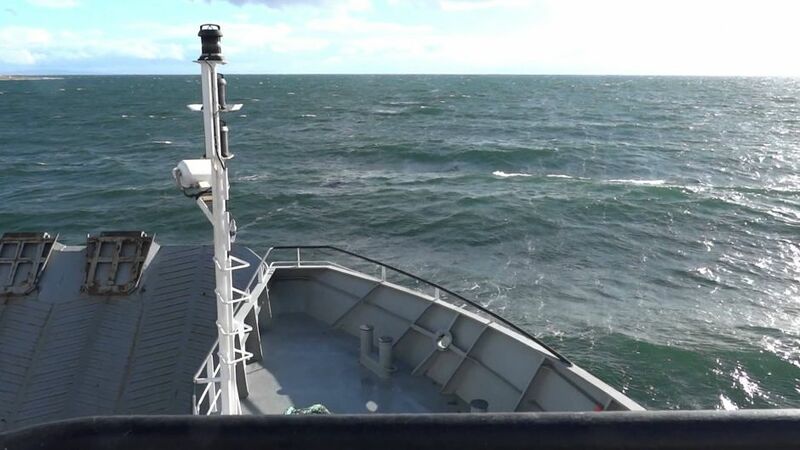 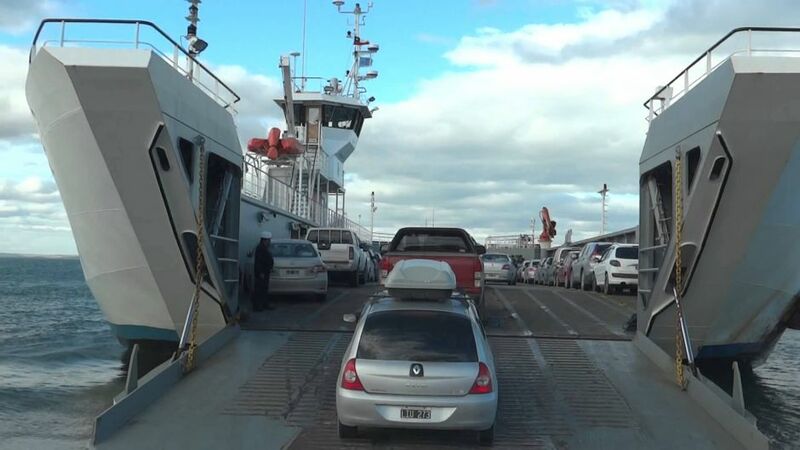 Our excursion begins at 07:30 am from your hotel in Punta Arenas where we will go to the pier to take the ferry to cross the mythical Strait of Magellan, sailing lasts approximately 2.5 hours. 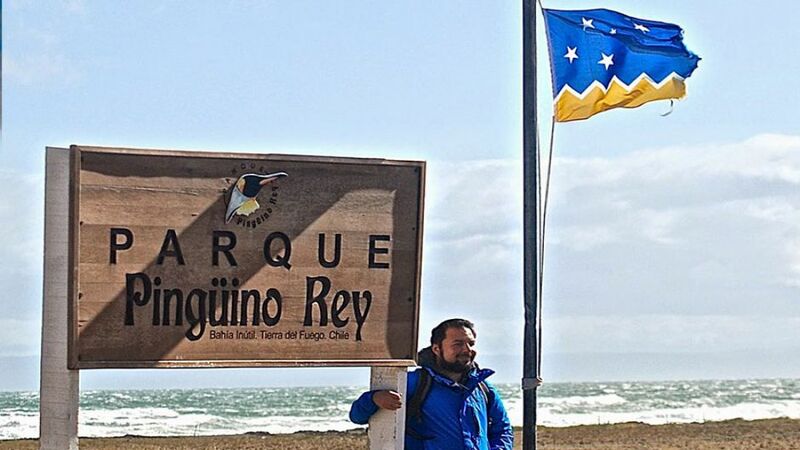 When arriving in Porvenir, we will visit the Fernando Cordero Museum, which has a sample of Fauna, Archeology and information about the Selknam, who were the former inhabitants of the Magellanic territory. 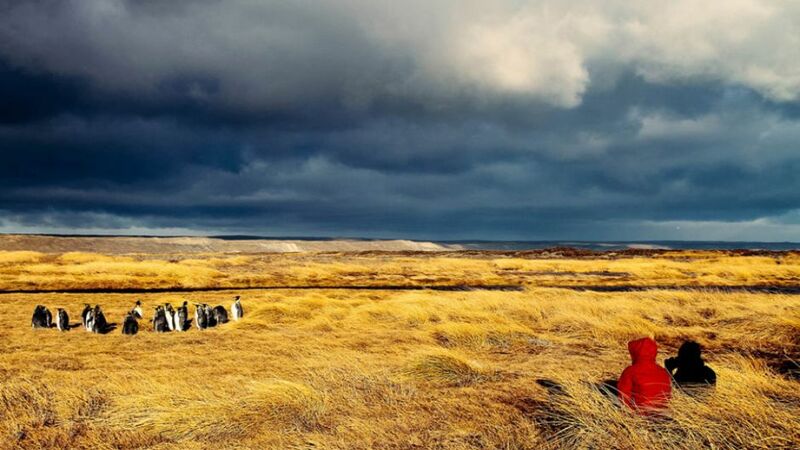 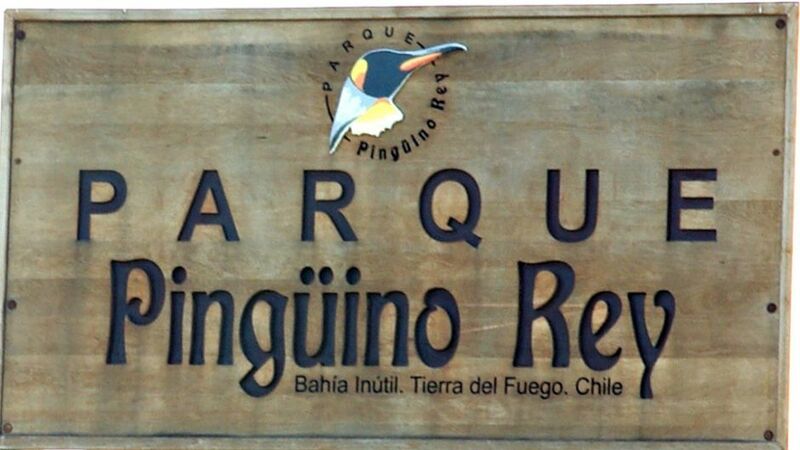 At the end of the visit to the museum, we will have lunch to start the journey for 114 km, surrounded by pampas, with diverse fauna around, until arriving at the Penguin King Park. 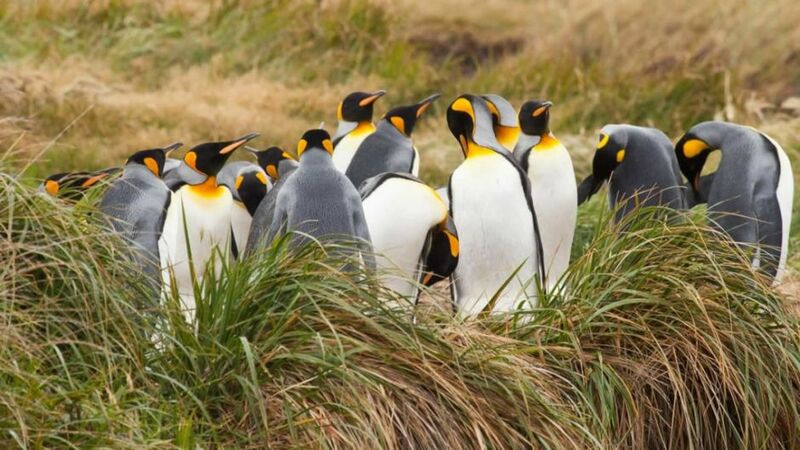 In the King Penguin Park inhabits a permanent colony of this species, which is the largest after the Emperor Penguin inhabiting Antarctica.